The properties were released for sale in January 2019. La Rive at Port de La Mer is a group of four residential buildings containing a selection of one-, two-, three-, four- and five-bedroom apartments. The buildings are set among winding walkways, lush green terraces and a world-class marina. Residential amenities including large swimming pools, a gym, beach and marina access. 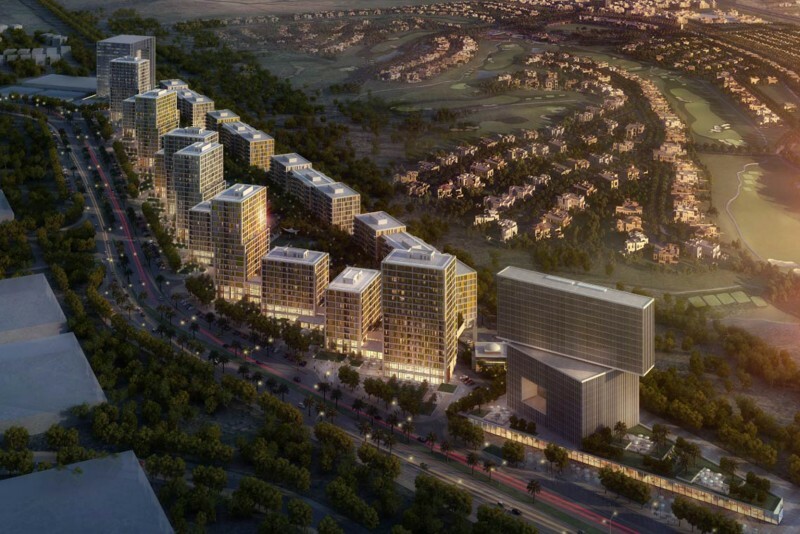 Hotels, retail outlets and restaurants will be situated along the waterfront. This is the second group of apartment buildings to be constructed at Port de La Mer.